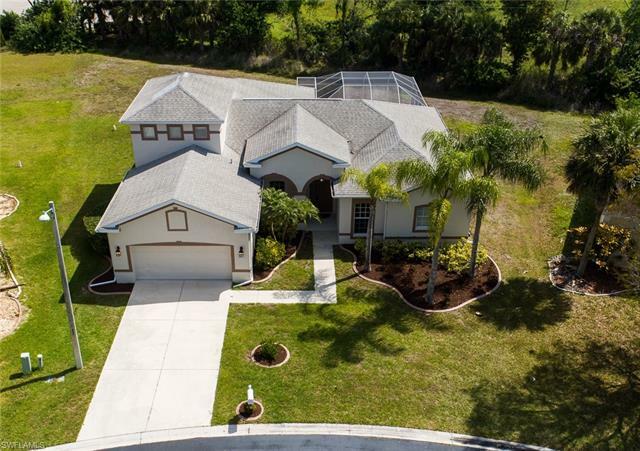 The gated-community of Cypress Preserve is located along the highly-desirable Daniels Parkway corridor of Fort Myers. Cypress Preserve is comprised by only 85 single-family homes and many are situated to accommodate waterfront views of the central lake or views of the preserves. This is a cozy, quiet and quaint community made all the more appealing as home owner association fees are lower than many other neighborhoods. Homes among Cypress Preserve typically sell in the high $200s to mid $300s. Residents of Cypress Preserve are positioned appreciably close to some of Fort Myers greatest attractions. For fans of baseball, you’ll find yourselves just minutes from Spring Training action with either the Boston Red Sox or Minnesota Twins in their respective homes-away-from-home, JetBlue Stadium and Century Link Sports Complex. Fort Myers has a long history of serving as training ground for professional baseball teams. In fact, every team that has ever trained here has gone on to win the World Series. There’s also excellent collegiate sports at nearby Florida Gulf Coast University or Florida Southwestern State College. For nature lovers, nearby options include the boardwalk trails among the beautiful Six Mile Cypress Slough Preserve, a 3,500 acre wetland ecosystem and learning center where you can encounter the amazing array of avian species that thrive in the habitat along with other indigenous critters. Entertainment in-the-arts awaits at nearby venues like the Barbara B. Mann Performing Arts Hall, home to lavishly staged theatrical productions from national touring companies as well as concerts by legendary recording artists. And, of course, there’s nearby golf courses, Gulf fishing adventures and Gulf beaches that can be accessed only a short drive from Cypress Preserve. For the location, affordability and excellent residential options, this community remains another of the fine home destinations in Fort Myers.